This is actually a couple different questions. Let’s break it down by first separating the “technical” definition of some terms that are more software-specific (groups, lists etc) and what you’re actually wanting to accomplish (customer segmenting). Since you probably want to know what the difference between a list, group, and segment is (just like my client), let’s define that first, from a MailChimp perspective. Your email marketing service of choice probably uses similar terms. List – A list of subscribers who have opted in to hear from you. Groups – A category within your list that organizes your subscribers by their interests and preferences. List Fields and *|MERGE|* tags – Extra information about your subscribers is stored in list fields. Just like Groups, this data can be hidden or visible and can be used in your content via the *|MERGE|* tag. 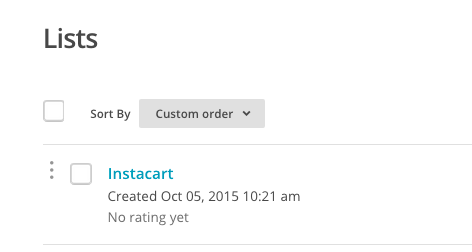 You can also add your own custom fields. 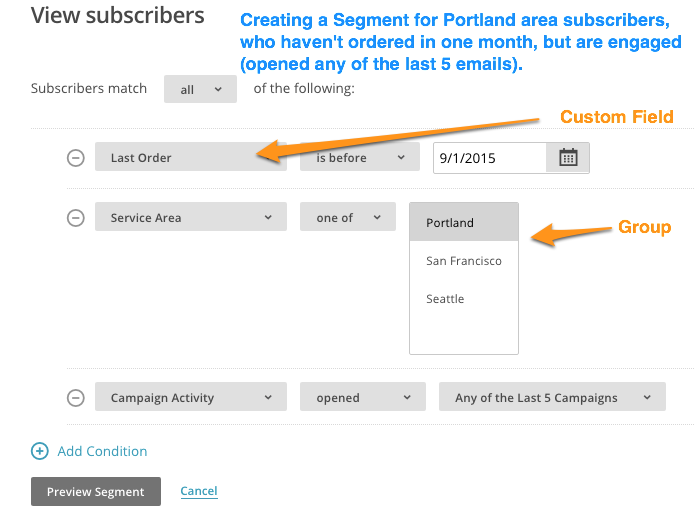 Segments – A specific set of your list subscribers with common qualities. Segments can be created to target subscribers by location, engagement, activity, and more – with a maximum of five filters selected. 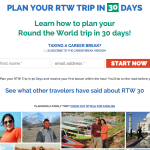 #2 – How Should You “Segment” Your List? You cannot share data across Lists. For example, if someone unsubscribes, but you have multiple lists, you are probably going to annoy them. You pay per email subscriber. For example, if you have the same email address on 2 LISTS you pay 2x. Groups are a powerful tool that categorize subscribers by their interests or preferences within a single list. No managing multiple lists with overlapping subscribers at double the price. Groups can be used for any data – but is best for anything you might want to use to filter your list by. A GROUP is like a subcategory under a LIST. 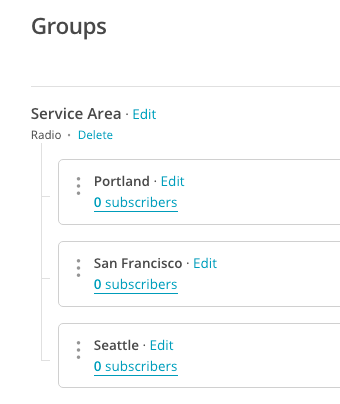 You can share information – unsubscribe, custom fields, and other system info – across GROUPS and segments. For example, if you have the same email address in 2 GROUPS, you pay just 1x. You can keep some information hidden, if you like. You can customize email content based on these custom fields using “Merge” tags – from things like “Hi NAME, this month’s blah blah blah!” in the intro or “NAME” in the subject line, to displaying a promotion only to people who have not ordered in one month etc. You can use any of the data from Groups, Subscriber Activity or Custom Fields to create targeted subscriber segments and send relevant campaign content. For example, you could create a segment to show “All subscribers who ordered before Sept 1”, who “have opened any of the last 5 campaigns”, and who are in the Group “Service Area: Portland”. This segment is going to show you shoppers in Portland, who are relatively engaged (they open your emails), but haven’t shopped in a month. What might you send to them? You could test a campaign with some kind of discount offer or sale or update them on the latest seasonal items you have available in that area. 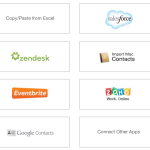 Segments can be based on Group data, Subscriber data (automation activity, campaign activity, date added, email client, location, member rating etc), Merge fields (name, email address, any other custom merge tag you created), or Integrations. 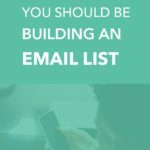 Many clients I work with will have 5-10 different lists in MailChimp and no groups, when I first check out their accounts. 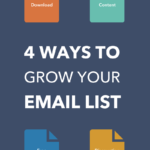 Most of the time, the bulk of these email lists will be consolidated down to one list and a couple groups if they need any frequent segmenting. The beauty of having everyone in one list, is that in future campaigns you can reference any of this data, right in a campaign – that goes out to everyone by using MERGE tags in your content. There are a ton of cool things you can do with MERGE tags in a campaign, but we’ll save that for another time. ✔ Consolidate your current lists down to the essentials. ✔ Use Groups to organize any high-level information. ✔ Create Custom Fields for any extra visible or hidden data that you want to have attached to your subscribers. Are there any other things you’d like to know about the strategy behind list segmenting? 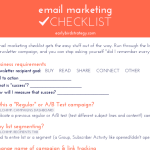 Let me know, and sign up to hear about the Rock-Solid Email Marketing Strategy book launch.